Our Aurora AM-M14T Rod-End Bearing, part of the AM-Series are high strength steel, 3 piece precision construction. High load, high vibration applications. Where is the Aurora AM-M14T Rod-End Bearing used? 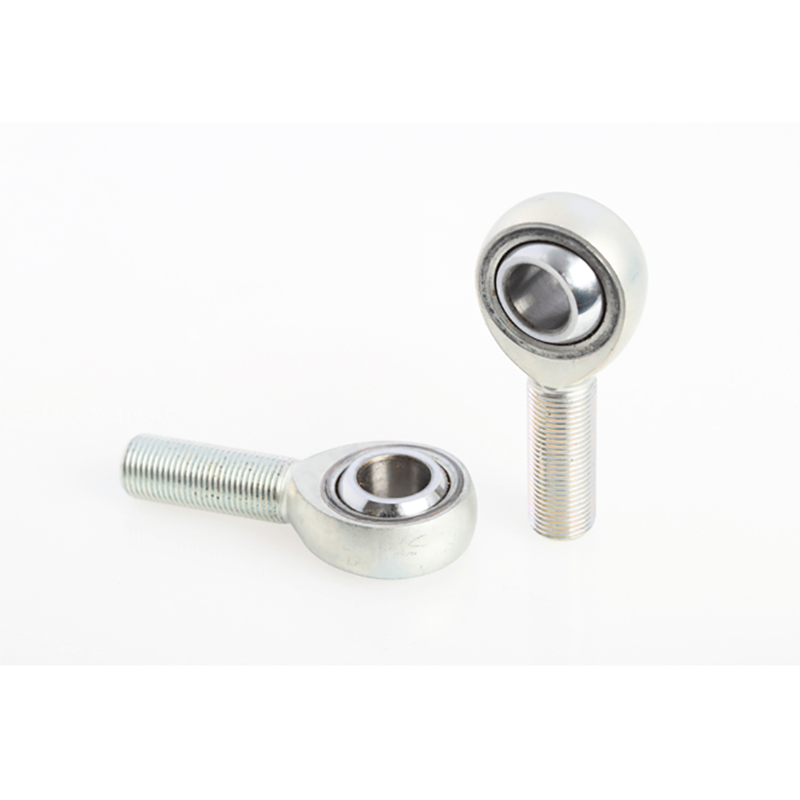 The applications that Aurora AM-M14T Rod-End Bearing are directly used for: Marine, Transportation, Attractions and Packaging. Why use the Aurora AM-M14T Rod-End Bearing?